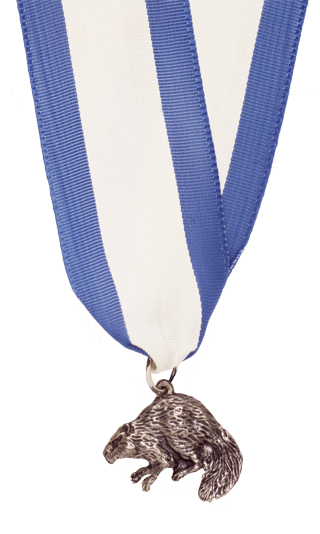 While not as important as Serving Youth and helping the mission, Awards are an integral portion of the BSA's program for Youth and Adult. 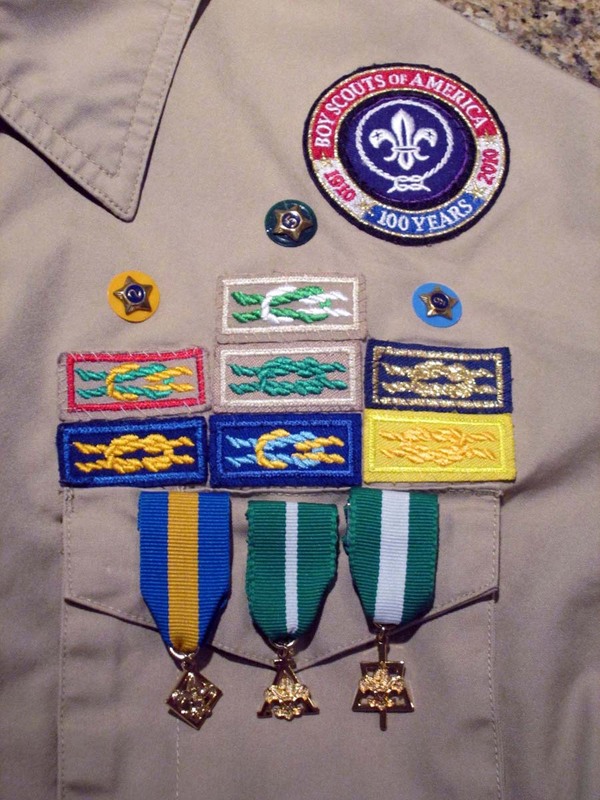 For Youth, the Awards portion is a method of Scouting that pushes Youth to excel and achieve greater things of themselves. For Adults, it provides motivation and training opportunites to help serve the mission. 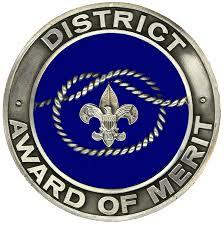 Below are a list of Council/District Awards and opportunities for Awards and recognition.